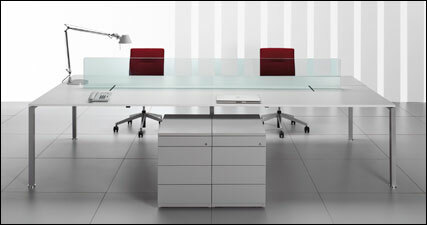 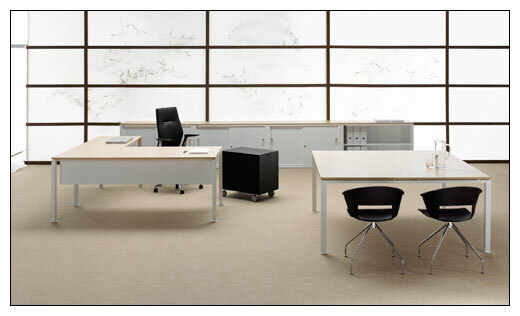 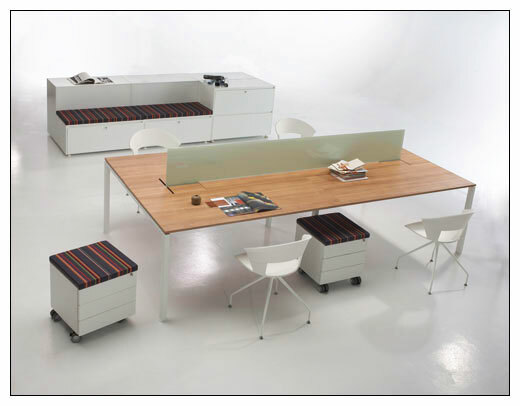 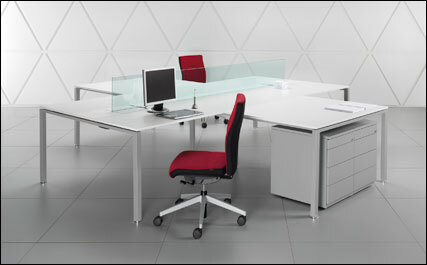 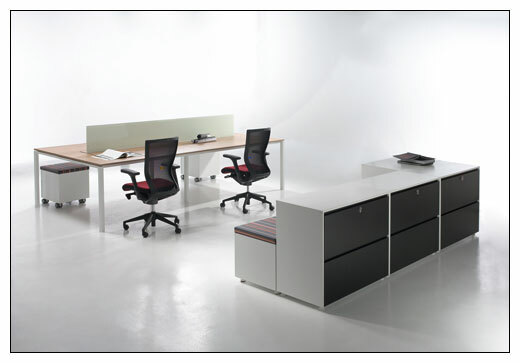 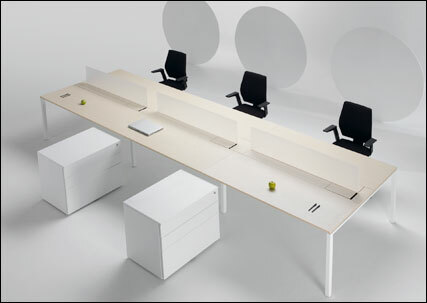 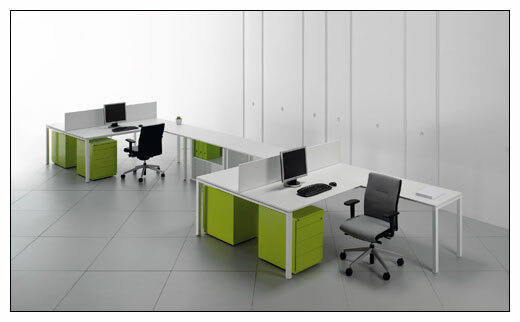 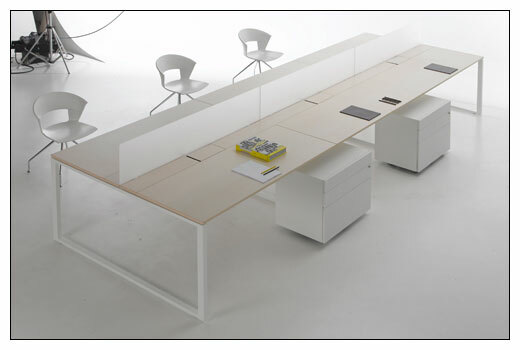 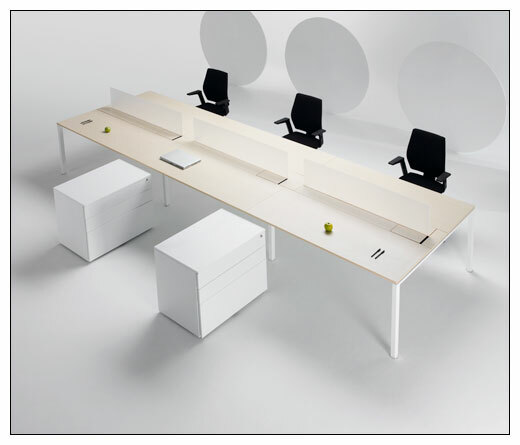 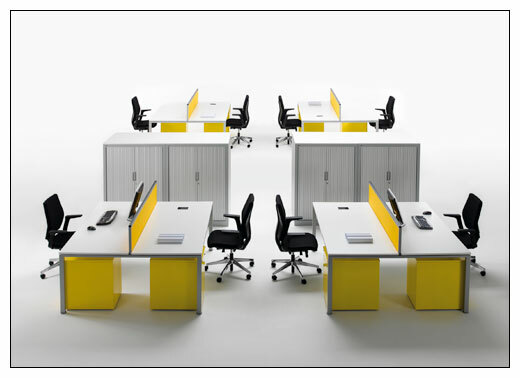 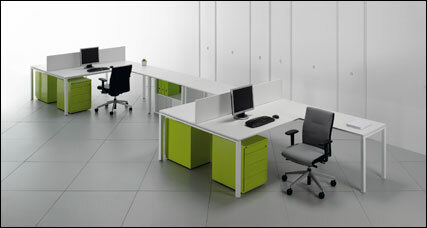 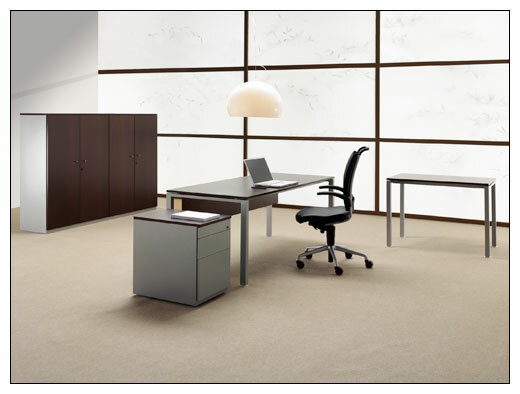 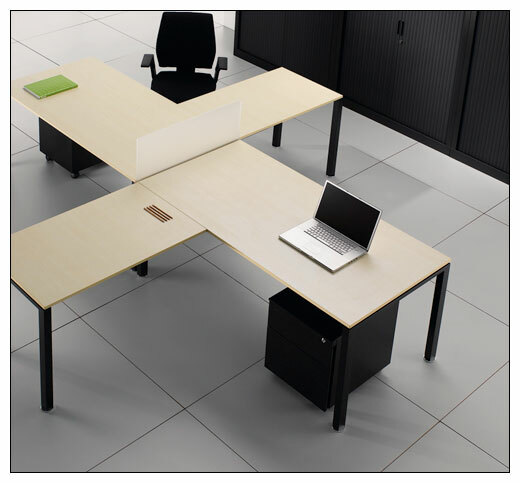 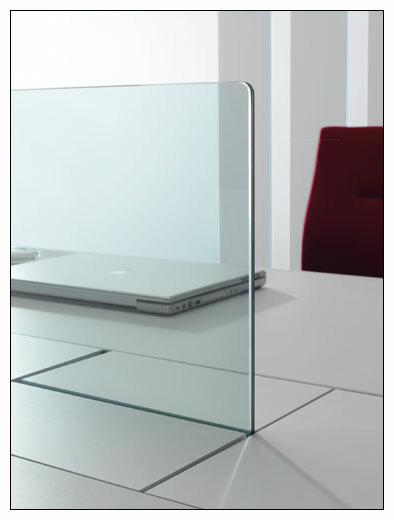 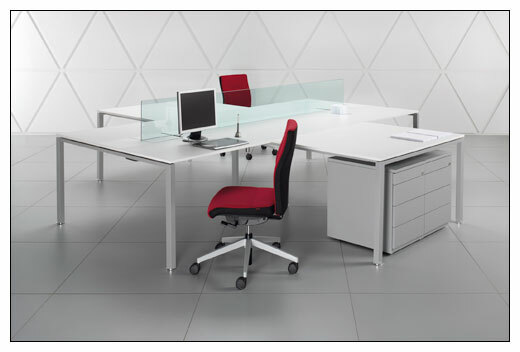 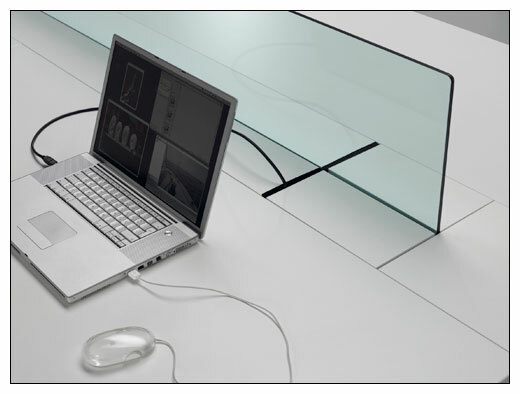 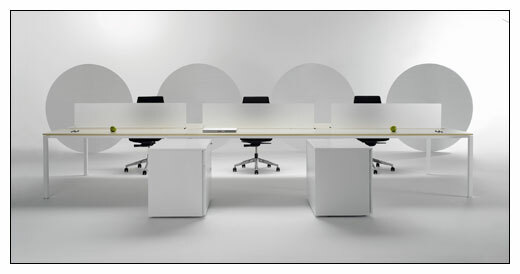 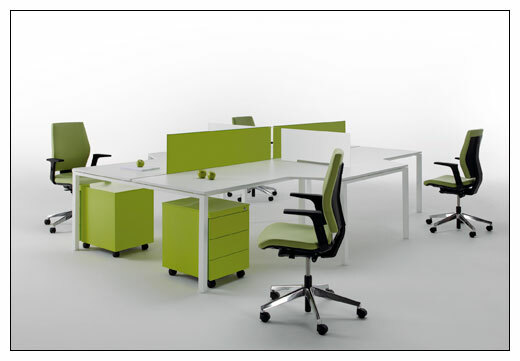 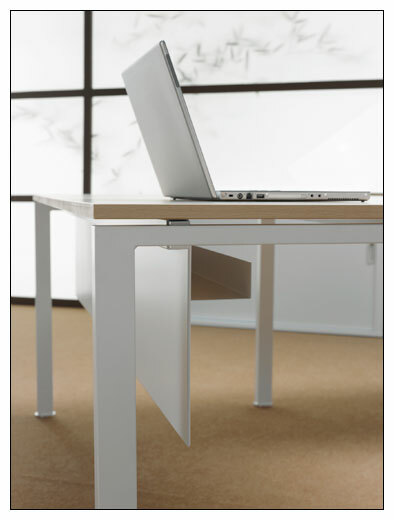 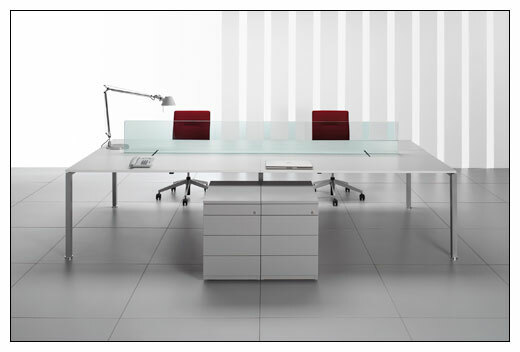 The L4P and LPO range of office furniture is typified by its clean symmetrical lines. 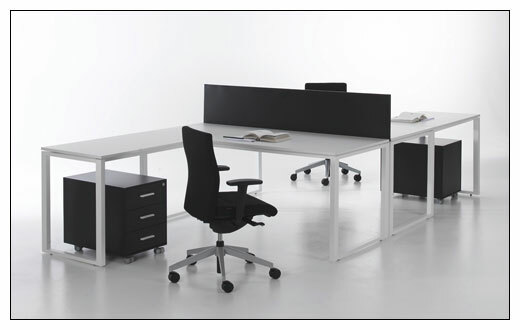 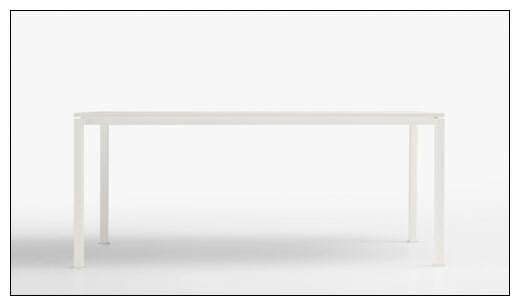 The slim corner legs give the desks and workstations a look that is lightweight and airy, lending a sense of space to busy offices, while at the same time creating a work surface that is stable and strong. 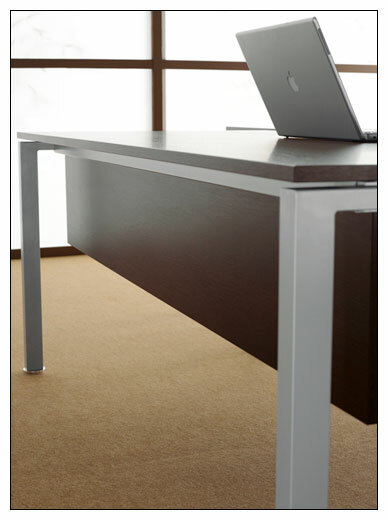 Click on any of the L4P and LPO thumbnail images below to see the full size image.